There have been a great many advances in software development which have helped make businesses more agile. From operational efficiencies to making their service and product offerings stand out more, businesses have been able to use their custom software in a number of ways. Analytics – Business performance data or customer insight, analytics tools incorporated in software development have shed light on so many points of performance measurement that were simply unfathomable previously. Cloud – Embracing the cloud has never been easier. Software development has taken to the cloud with verve and our customers are benefitting no end! From connected sales teams to reduced IT overheads, businesses have embraced this newfound freedom. Automation – Perhaps the biggest leap in software development has been the incorporation of automation technologies. And intelligent automation at that. And impressive as these technologies are, software development has far more to offer in terms of business growth than one can envisage. And one aspect in which it can help small businesses is harnessing the potential of the global market. Software development can help businesses overcome the linguistic barriers that prevent them from effectively expanding their presence internationally. The difficulties that arise first and foremost are linguistic barriers. 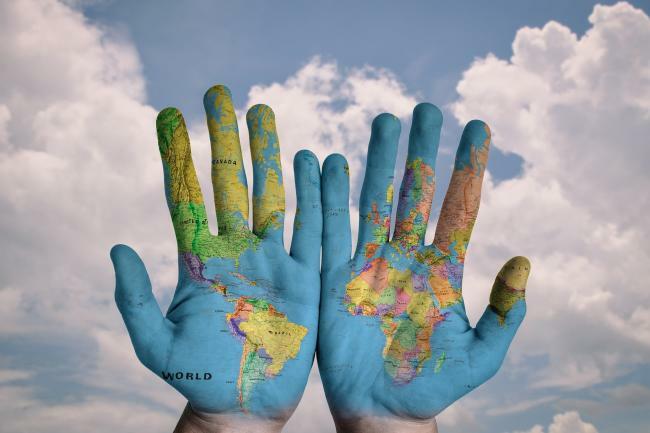 For a North American business to be able to communicate effectively and directly with suppliers or customers elsewhere in the world, they require a dedicated and comprehensive language tool. One option is to employ the services of language speakers of each of the different countries that you work with. Or harness software development. Practical and contemporaneous translation technologies have been growing at an astounding rate in the last few years. Whereas once business translation meant handing over text to a third-party service provider, which would entail data privacy risks and high cost, so much of that can now be done electronically. From being able to hold real time multi-lingual text conversations, to generating invoices for suppliers in their native language, and engaging with prospective clients and suppliers directly, the possibilities are endless. It is, therefore, the next logical step to incorporate these same tools into custom software development. 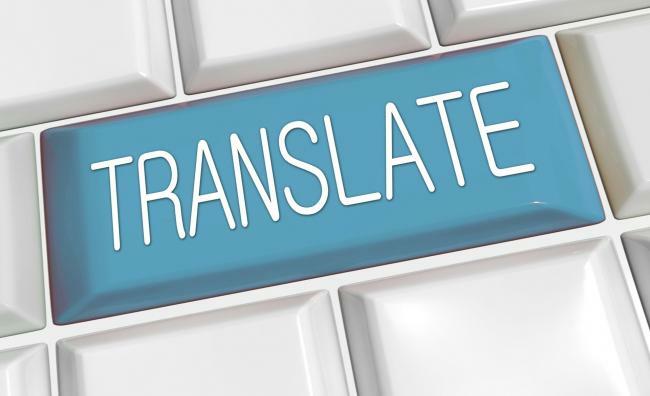 We take a look at some recent technological breakthroughs in electronic translation that have enabled this feature development. And just to highlight how effective electronic translation has become, the World Intellectual Property Organization only recently incorporated machine-based translation of complex intellectual property filings. Tool-based – Tool-based translation has grown in capability significantly. APIs allow custom software to integrate translation capabilities deep into custom software. The benefits of using these tools include a very high level of accuracy, assurances on privacy of sensitive data and a very cost-effective tool. Real-time – Real time translation of audio is not something that would have been thinkable even until a year or so ago, but is fast becoming reality. Though not quite ready for contemporaneous conversation just yet, the day is not far when you could be speaking a foreign language fluently over the internet without knowing a single word of it! Transliteration – Not just translation software development can incorporate tools which will ensure that numbers and units are converted into their counterparts in a foreign numeral system, reducing the chances of misunderstanding. Databases – As anyone who has had to work with databases from third-party contacts in far flung locales can attest to, rough and ready translations into your language can be quite inaccurate than they would have been in their own native language. With tightly integrated software development, these databases can be translated in context, giving a far better translation.